Sure, why wouldn’t you want to win, the Base Camp Duffel range is known and loved around the world for its rugged durability, their original bomber expedition duffel is now even better than ever. New features include a side zippered pocket for stashing a phone or travel documents, ergonomically improved detachable, adjustable, alpine-cut shoulder straps, and new padded side handles that make it even easier to carry or drag heavy loads. Meanwhile, the durable laminate ballistic nylon construction is as tough and dependable as ever. 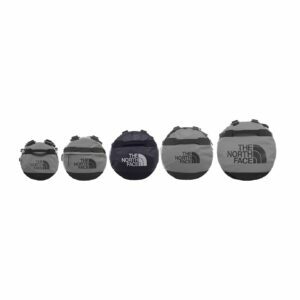 There’s also some goodies in the bag brining the whole prize pack up to €250.00 worth of great North Face gear. Follow on below and answer a simple question for your chance to fin this fantastic bag and gear. 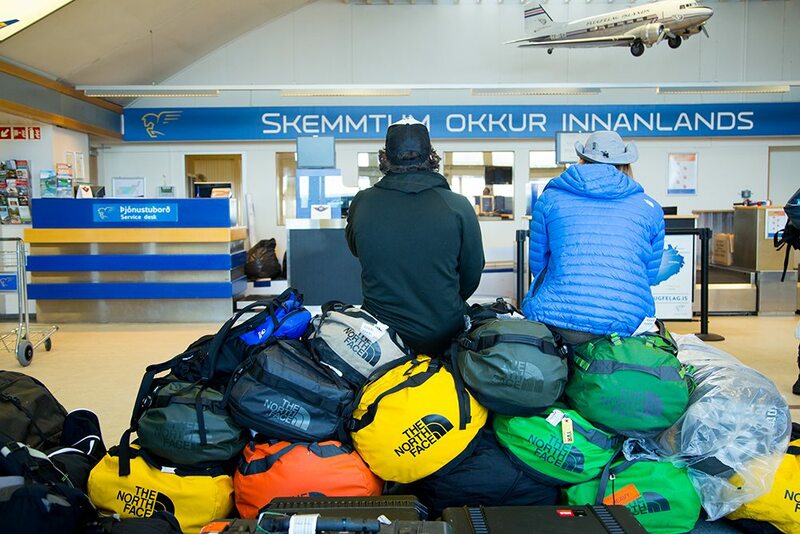 Base Camp Duffel Giveaway – Full terms & conditions. The following are the terms and conditions of the GreatOutdoors 2017 #Base Camp Duffel Giveaway. Your participation in the competition shall be deemed to be your complete acceptance of the terms and conditions herein. •By entering the competition each entrant agrees to release, discharge and hold harmless the Great Outdoors and the Alpine Shop T/A the North Face Store Temple Bar, their legal representatives, affiliates, subsidiaries, agencies and their respective officers, directors, employees and agents from any damages whatsoever suffered, sustained or allegedly sustained in connection with the competition or the acceptance of the prize. •Great Outdoors and the Alpine Shop T/A the North Face Store Temple Bar reserves the right to alter these terms and conditions at any time and at their sole discretion. •Great Outdoors and the Alpine Shop T/A the North Face Store Temple Bar reserves the right, at any time, to cancel, modify or suspend the competition if, in their sole judgment, the competition is not capable of being conducted as specified. •The winner will be picked and announced via social media channels on Friday, July 28th. •Closing date for all applications is midnight on July 27th.